Thought bright colours only work on Instagram or on the runway? 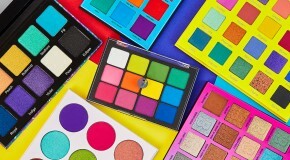 Think again – even though they can seem intimidating at first, really there’s no limits to the ways that you can subtly (or boldly) inject colour into your everyday makeup look. Here are seven unexpected ways to embrace the rainbow. 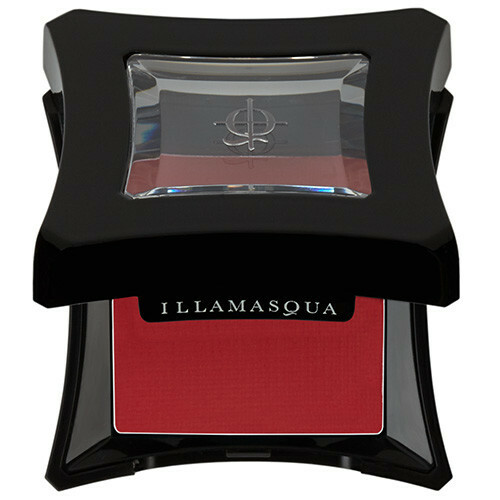 The classic way to wear red is on the lips, but last year we started seeing red eyeshadow everywhere. It’s previously fallen victim to the old-school makeup rule of ‘you’ll look like you have sore eyes if you wear red’, but actually red is super flattering (especially with blue or green eyes) and really makes your eye colour pop. 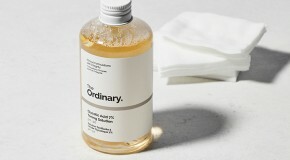 Apply with a wet brush to create a bold, standout look. Orange is something of a safe statement lipstick colour – it’s much more exciting than red or pink but not quite as crazy as blue or green. To really pull orange lips off, make sure you have the perfect shape, a flawless outline (use a brush for application), and keep the rest of your makeup look pared back and minimal to make your lips the focus. 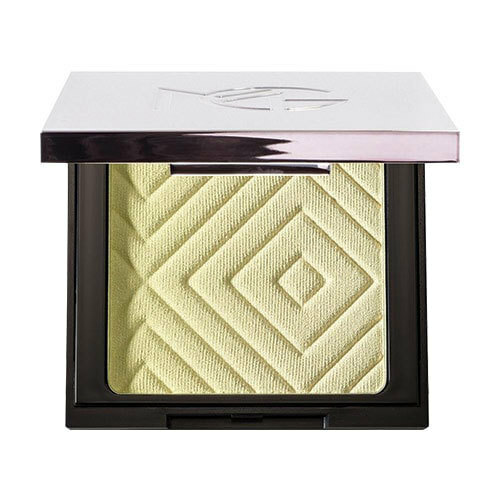 Yellow-toned highlighter is just a little bit extra (without being too OTT) and it’s super flattering on dark and olive complexions. 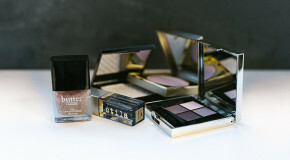 If you’re feeling colour-shy, you can pat it with a light hand over your cheekbones then blend it out with a fan brush – alternatively, go all-out and layer it up to create an other-worldly gold strobe effect. 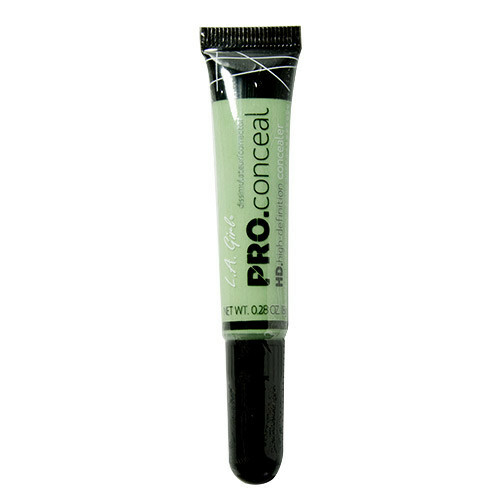 Using green concealer might sound crazy, but it actually make total sense. Based on the principles of colour theory, green is opposite red in the colour wheel – this makes it the best shade for cancelling out red tones in your skin. Dab it over patches of redness, breakouts, or blemish marks to neutralise the colour before you apply your regular concealer and foundation. 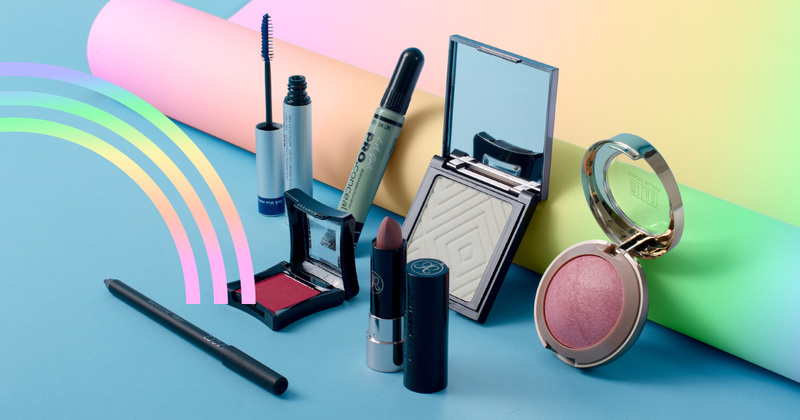 Step outside of your trusty black-lash comfort zone, because coloured mascara is set to be the next big thing in beauty. 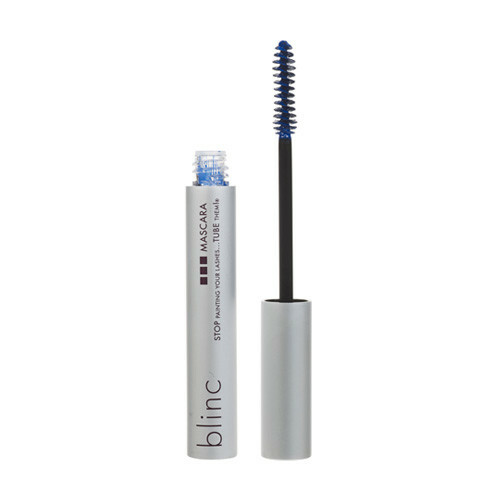 Last year Pinterest reported a 243% rise in searches for blue mascara, so that’s what we’ll be wearing this summer. What’s more, blue flatters everyone because it makes your eyes appear more white – so it’s great for wearing the morning after a night out. Black and brown eyeliners are our daily go-tos, but sometimes we crave a bit more colour. 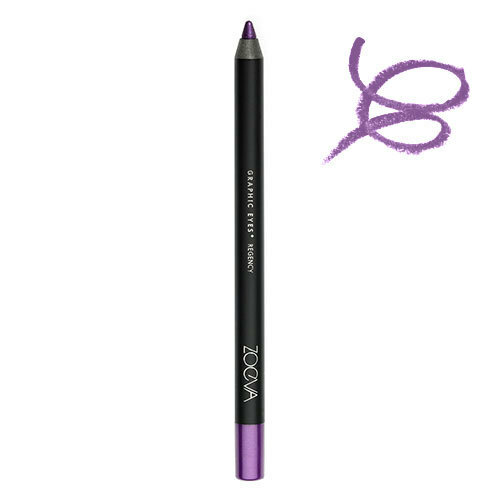 Purple strikes the perfect balance – its enough to provide lashline definition but it doesn’t look too ‘out there’. Plus, if you’re in a rush, it’s an easy but playful way to enhance your eyes against a no-makeup makeup look with a surprise but subtle pop of colour. 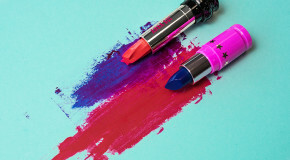 Okay okay, so pink might be the standard shade for cheek colour, but rather than just dotting it onto the apples of your cheeks old-school-style, experiment with cool-girl makeup technique ‘draping’ instead. 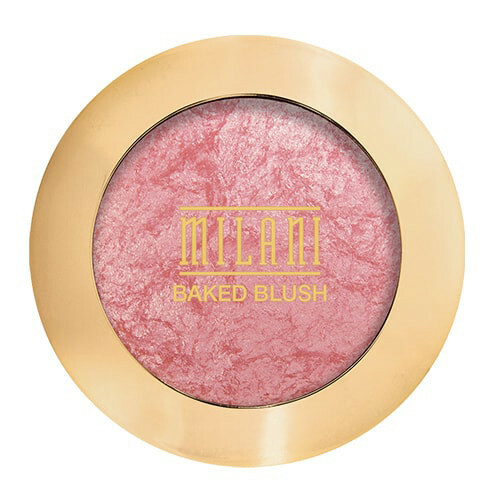 It’s basically the process of blending blusher upwards from your cheeks to make your cheekbones appear more lifted and pronounced.